CCTV installations and repairs in Norfolk, Suffolk and throughout East Anglia. We install and repair CCTV in commercial properties including warehouses, shops and offices. Our CCTV camera systems will be specifically designed to meet our customer's exact needs. HD CCTV uses the same technology as HD television which gives a greater enhanced image quality over standard resolutions. HD CCTV provides the best live view footage – immediately delivering clear, crisp images. This is great for live monitoring of business premises such as shopping centres, casinos etc. 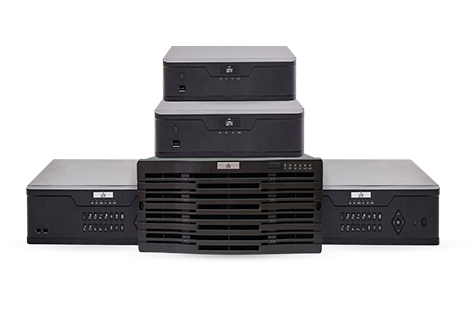 High quality digital recording systems allow for an array of storage and transmission facilities that can provide you with the information you require from wherever in the world you happen to be. Our team of CCTV specialists has been installing CCTVs to businesses across the county for many years. As well as installing the equipment we can also advise on the best camera systems for your business. We can repair all types of CCTV systems for businesses in Norwich, Norfolk, Suffolk and throughout East Anglia. We repair complete surveillance systems, bullet or dome CCTV cameras, infrared/night vision cameras, network IP, wireless or HD to name a few. Whether your CCTV camera has been damaged by bad weather, anti-social behaviour or just stopped working our experienced team of CCTV technicians can fix your system, so that your premises can continue to be protected and monitored. 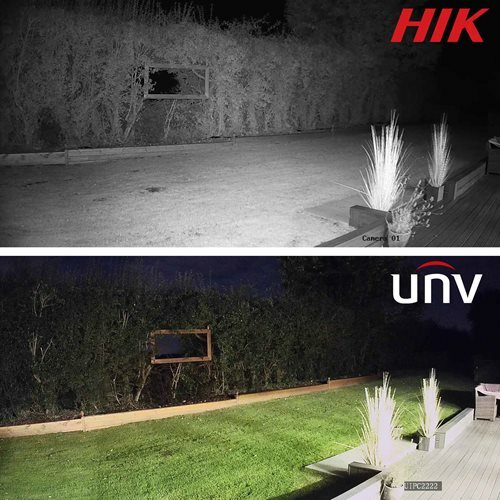 We deliver security solutions using the the highest quality IP cameras from global pioneer, Unview. From Turret, to Bullet , to PTZ cameras - you can be assured incredible quality with Ultra 4K HD resolution. 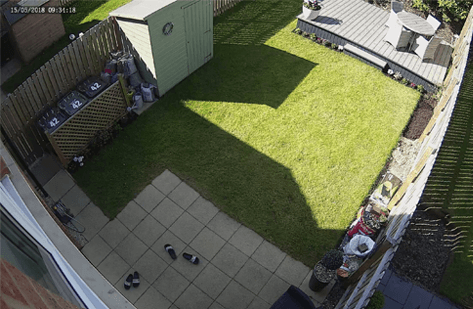 Our cameras use an impressive 120db Wide Dynamic Range, making-sure you suffer no loss of detail with both bright and dark areas in the same image frame. Our incredible range of Uniview Network Video Recorders (NVRs) provide the most reliable surveillance system available on the market today. From 1-128 channels, the ONVIF compatible PoE recorders allow for easy installation and are all Plug & Play with all all ourUNV IP CCTV cameras.